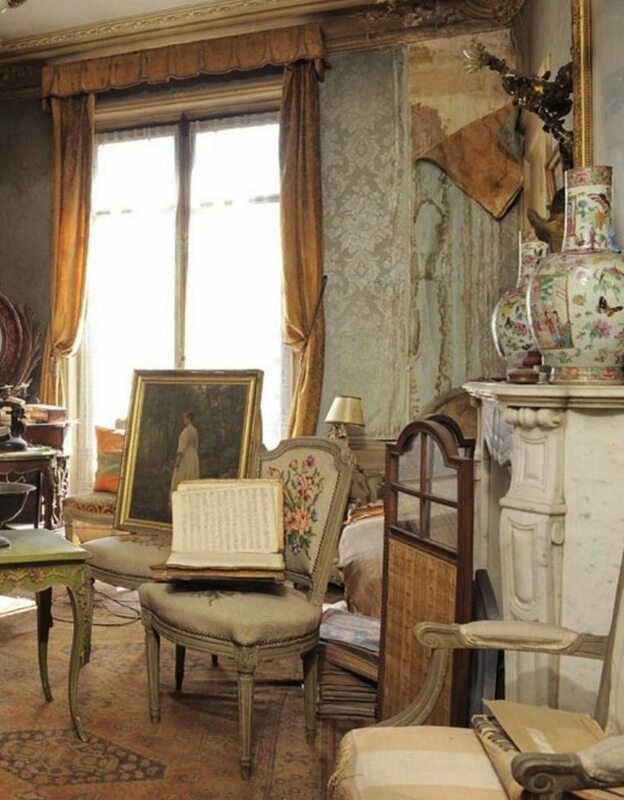 In 1939, an apartment in Paris was abandoned. 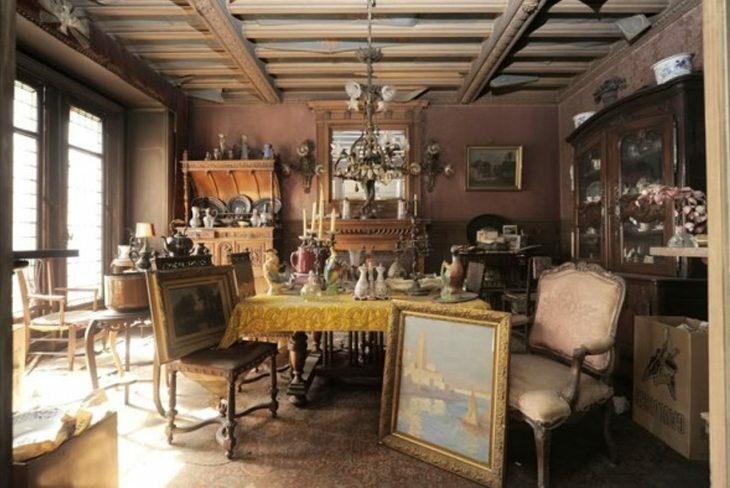 Seventy years later, an auctioneer opened the apartment and discovered art work that was valued in the millions. 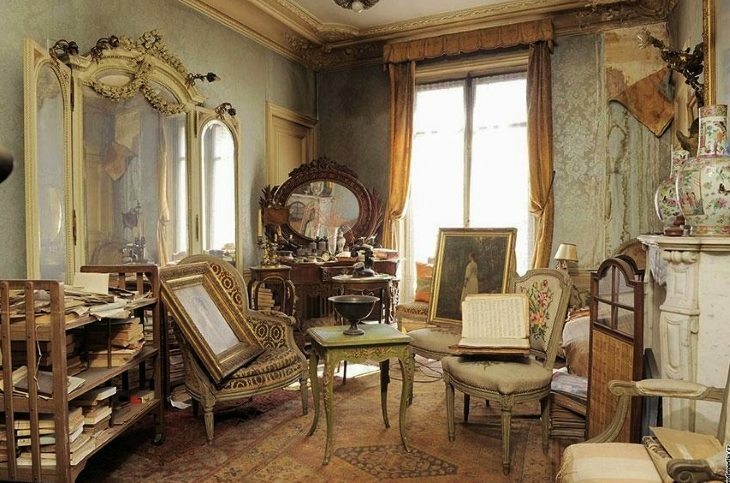 Twenty-three-year-old Madame de Florian abandoned her apartment in Paris, France, in 1939. 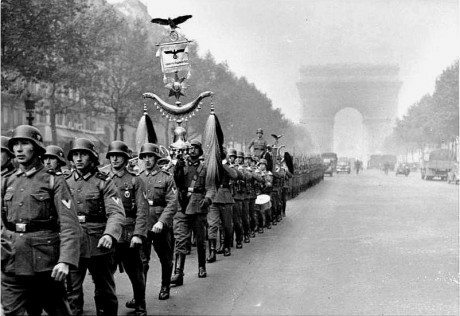 It was the start of World War II, and it was likely that Madame de Florian received word that German soldiers were approaching Paris. 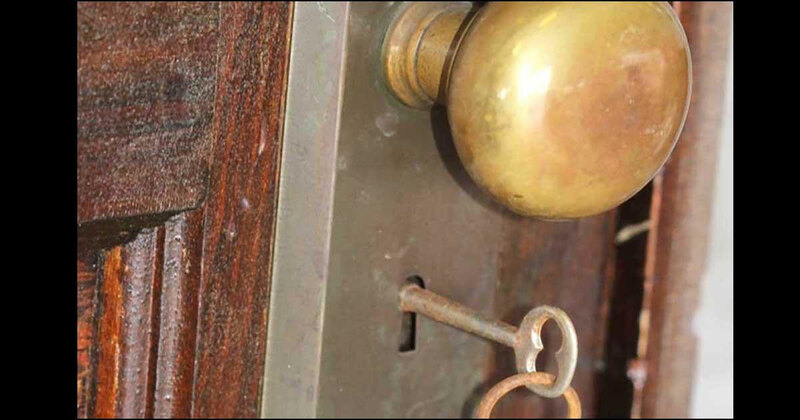 In an effort to stay out of harm’s way, she locked her apartment and fled with other Parisians. 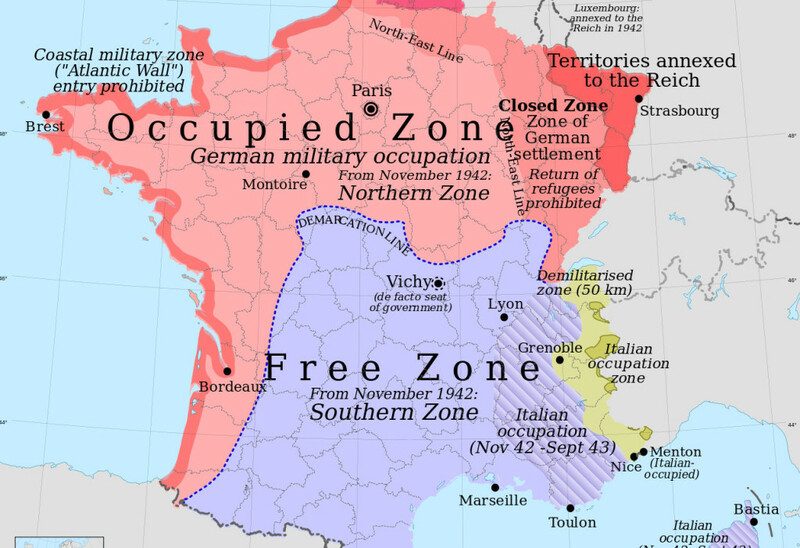 Madame de Florian headed south to the free zone where safety and security awaited her. She never managed to return to her apartment. However, she continued to pay rent for the rest of her life. In 2010, Madame de Florian passed away at the age of ninety-one. It was after she had passed that relatives and heirs learned of her apartment in Paris. They hired an auctioneer named Olivier Choppin-Janvry to take an inventory of any notable belongings of value in the abandoned apartment. 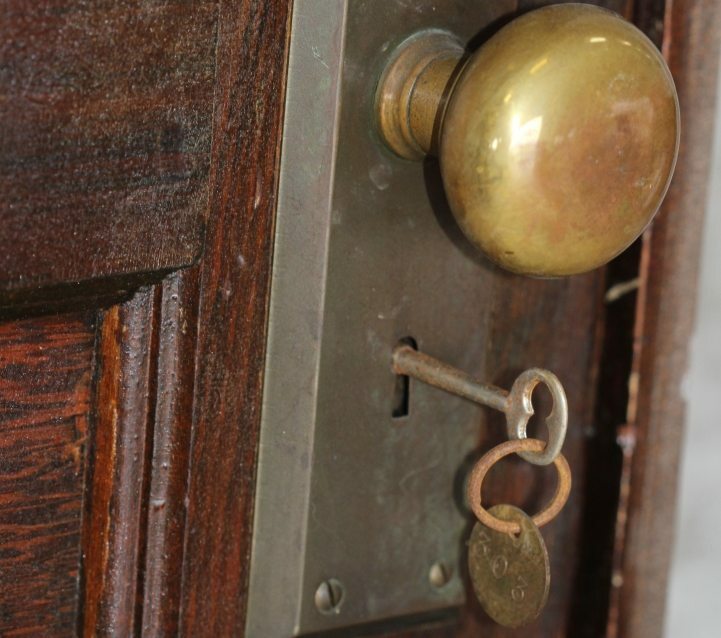 Upon opening the door, the auctioneer and his entire team were speechless. The apartment was a perfect snapshot of the age before World War II. More importantly, there were very valuable treasures hidden in the apartment. The dining area was completely stocked with dishes and glassware. Artwork had been removed from the walls as if they were to be transported, but the owner never managed to have enough time. 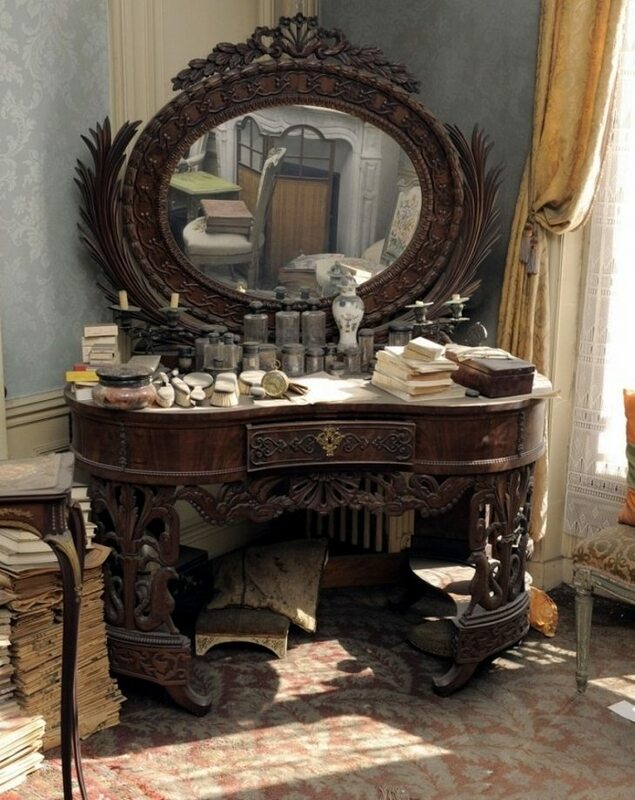 This vanity table looks as if it awaiting the return of its owner. There are brushes, makeup, and perfume bottles scattered across it. 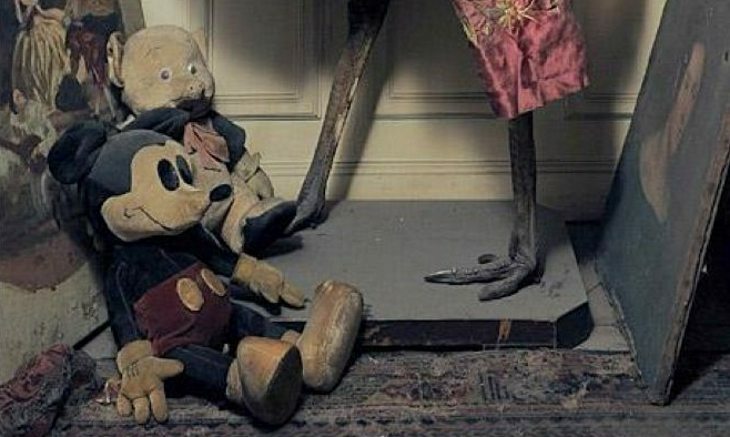 In the corner of the room, you can find an original Micky Mouse and Porky Pig doll. They were reflective of the time before World War II. 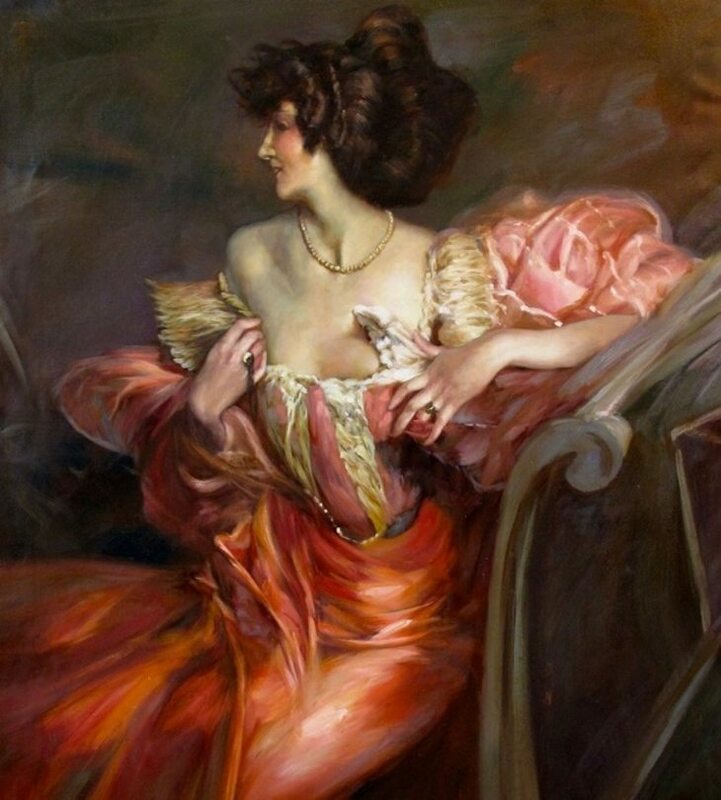 Perhaps the most interesting discovery was the painting of a beautiful woman in a pink gown. Further examination would reveal that this woman was Marthe de Florian, Madame De Florian’s grandmother. 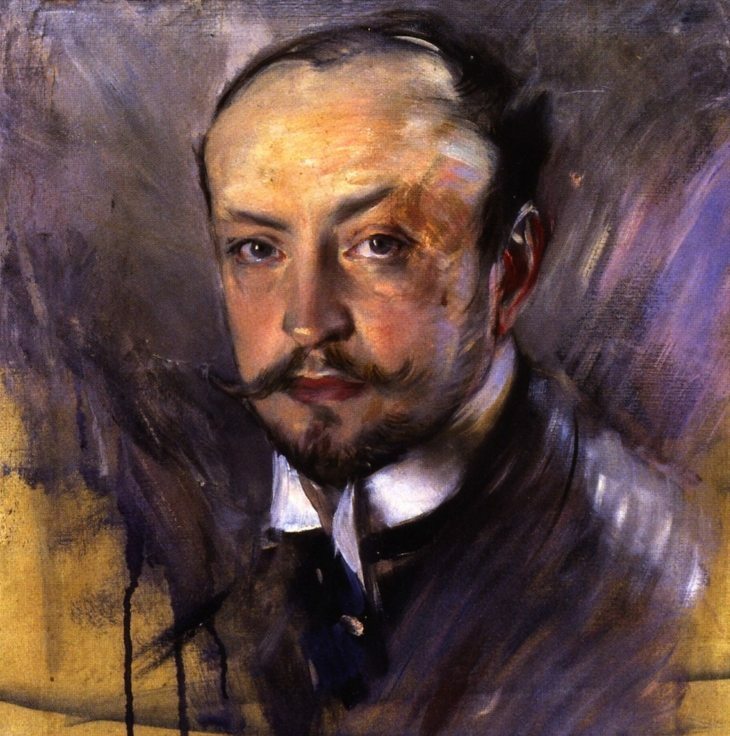 The artist was not known at first, but a later discovery helped researchers conclude that the painting was done by Giovanni Boldini, an Italian painter from the Belle Epoque period. Marthe de Florian was a very well-known Parisian actress who lived a lavish and luxurious lifestyle. A collection of love letters could be found in the apartment, and they were from many famous suitors, including several Prime Ministers and Presidents of Rance. While Marthe was a subject of Giovanni’s paintings, further evidence showed that the two were lovers. The portrait of Marthe was completed in 1888 when Marhte was twenty-four-years-old. In 2010, the painting sold for $3.4 million dollars after it was discovered in the abandoned apartment. It was the most valuable of any of Giovanni’s works.